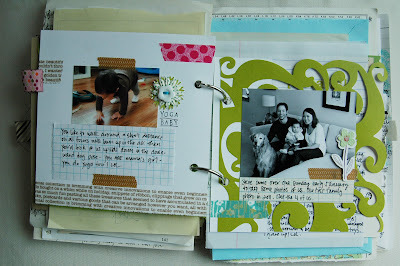 shopEvalicious.com: happy national scrapbooking day! 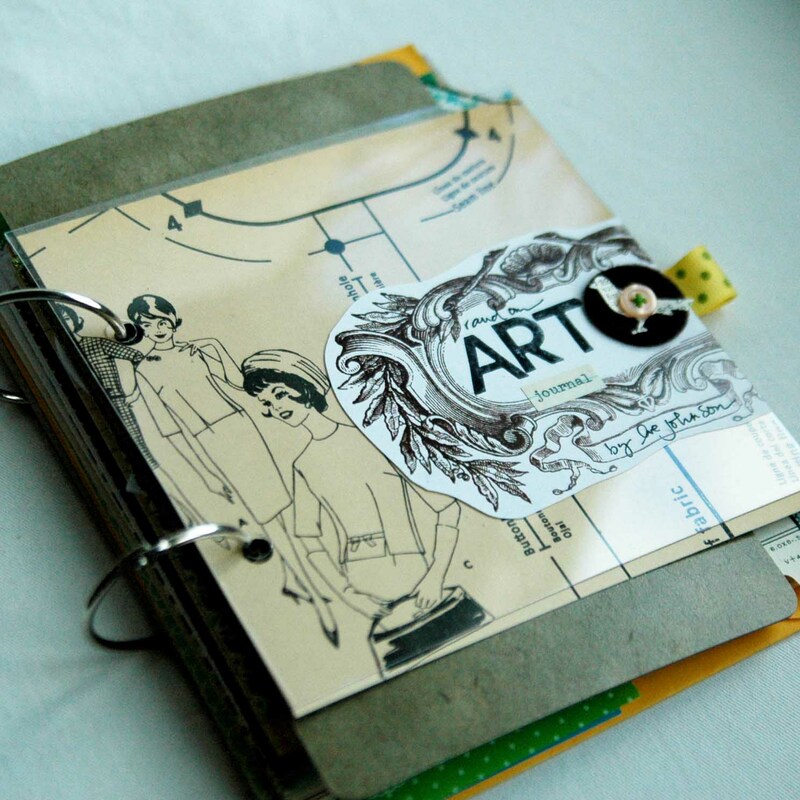 For today only, the Vintage Random Memories art journal is on sale for $32.50. 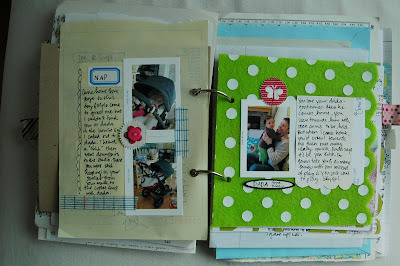 I need to move these babies out of the garage to make room for other stuff! Don't forget you can still use the 15% off - just enter code MAY15OFF at checkout:). 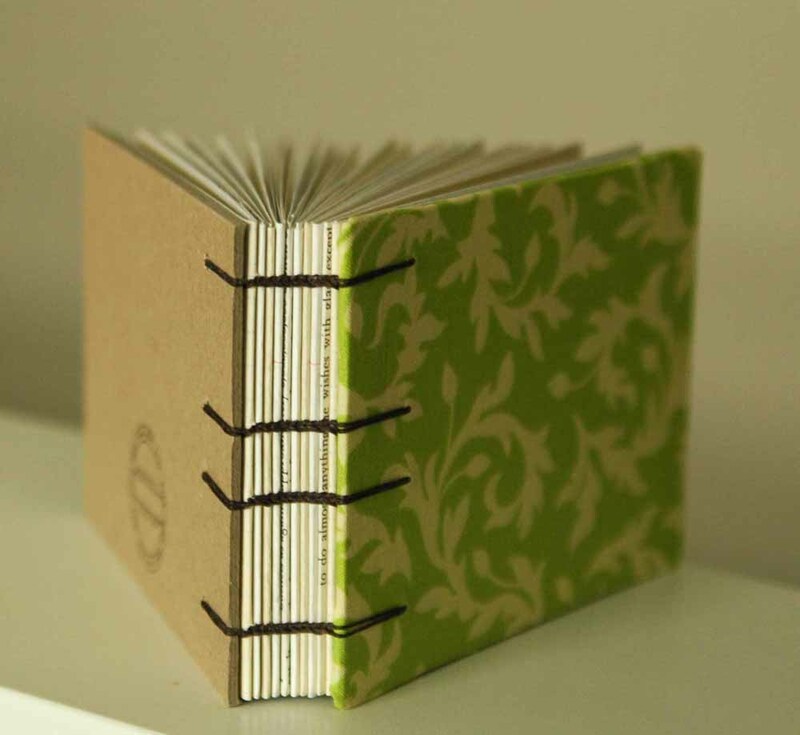 These are also on sale:) - handbound coptic journals. 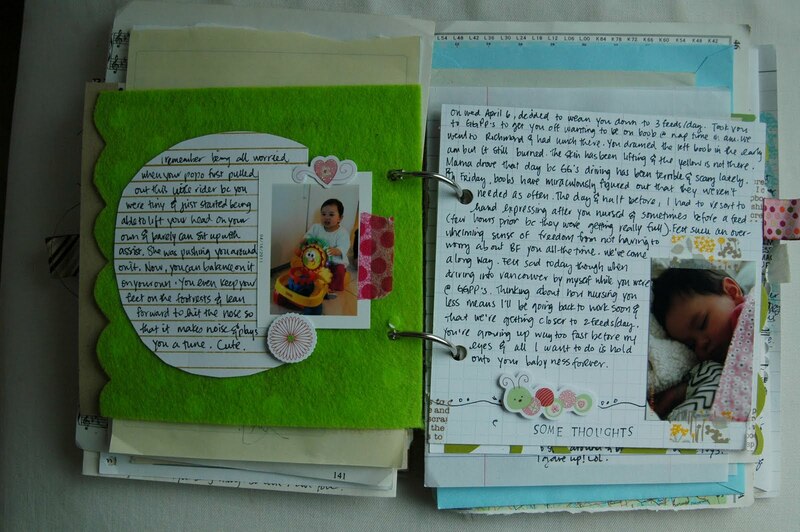 You can find them here, here, and here. 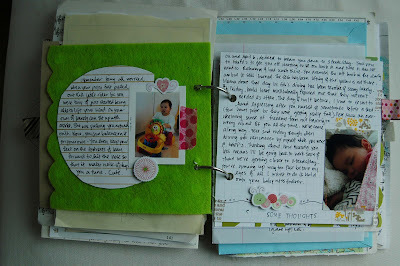 I won't be making these again so if you've always wanted one, now's your chance:). Only a limited number left. 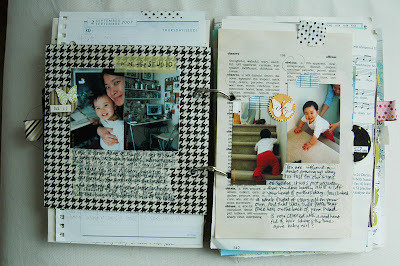 PDF files will still be available. 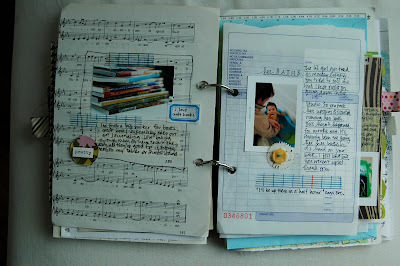 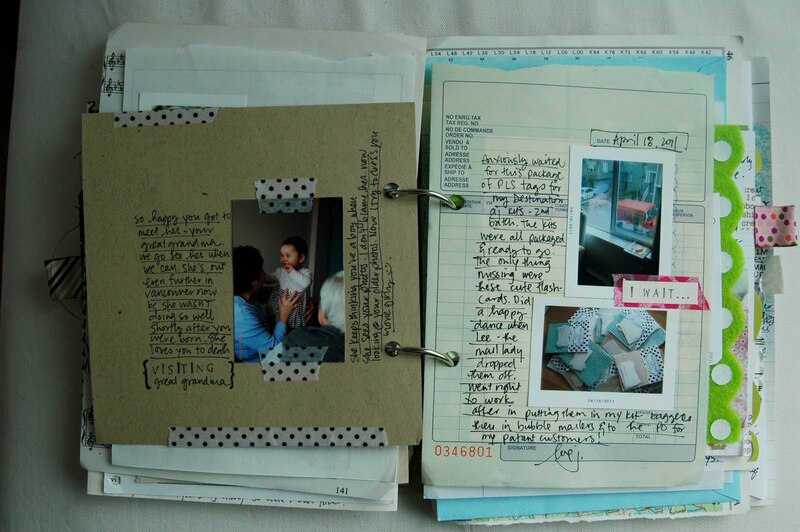 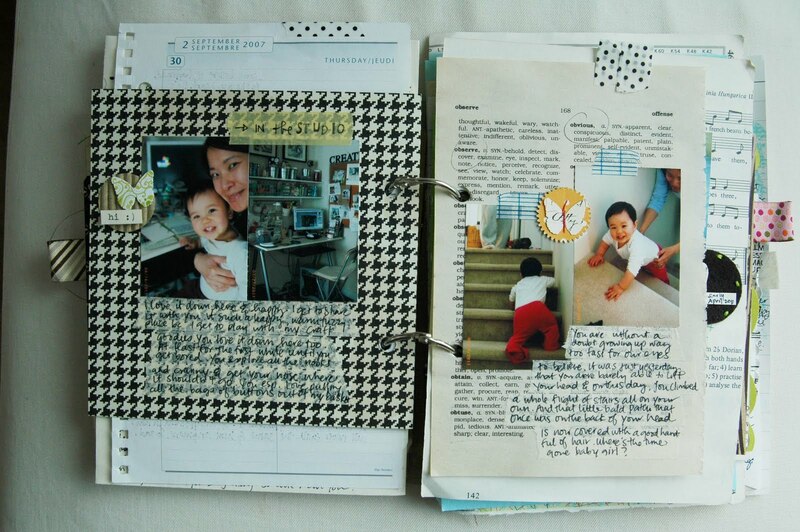 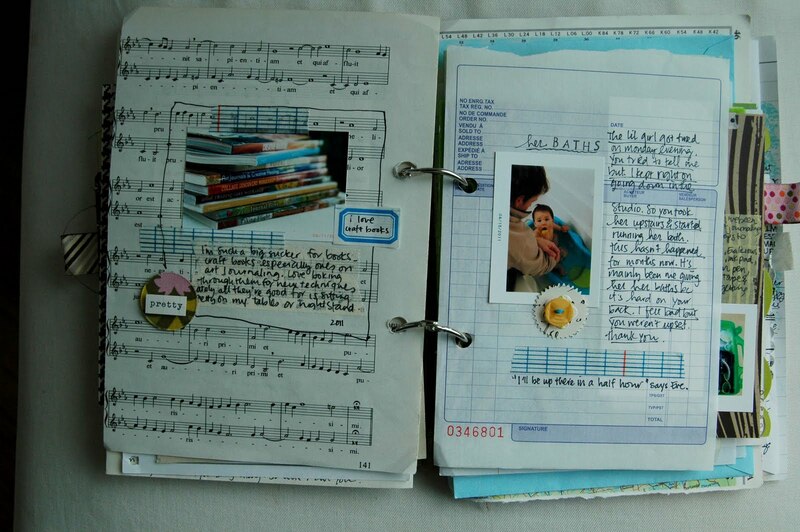 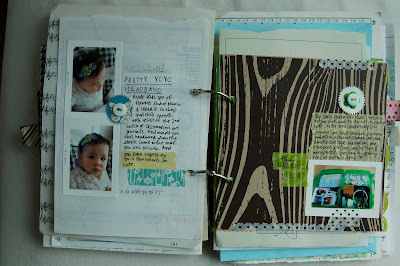 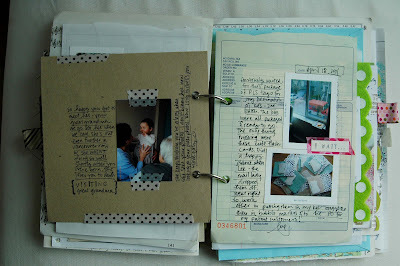 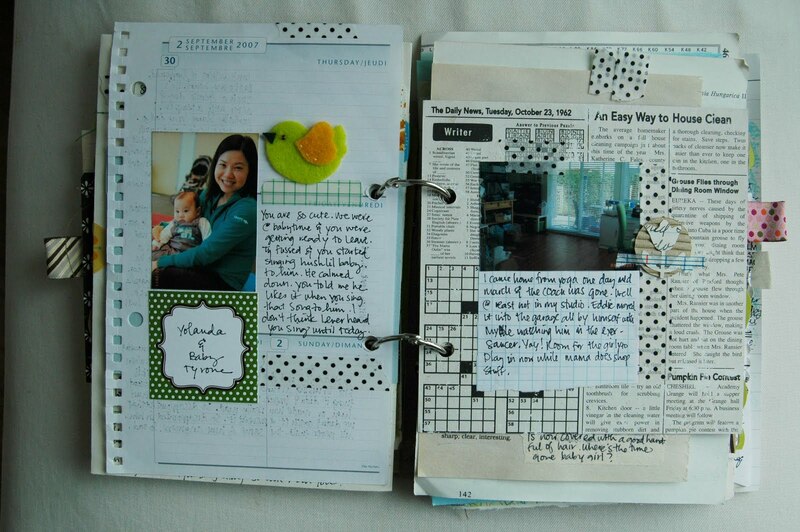 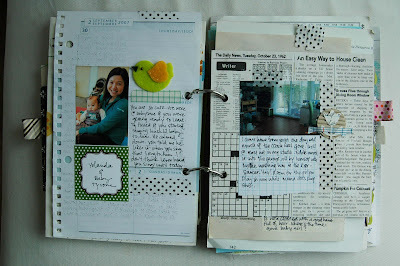 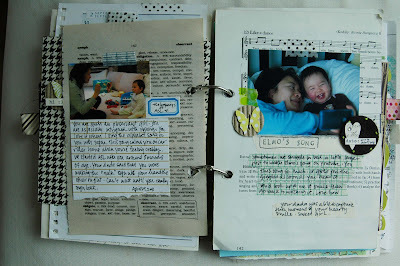 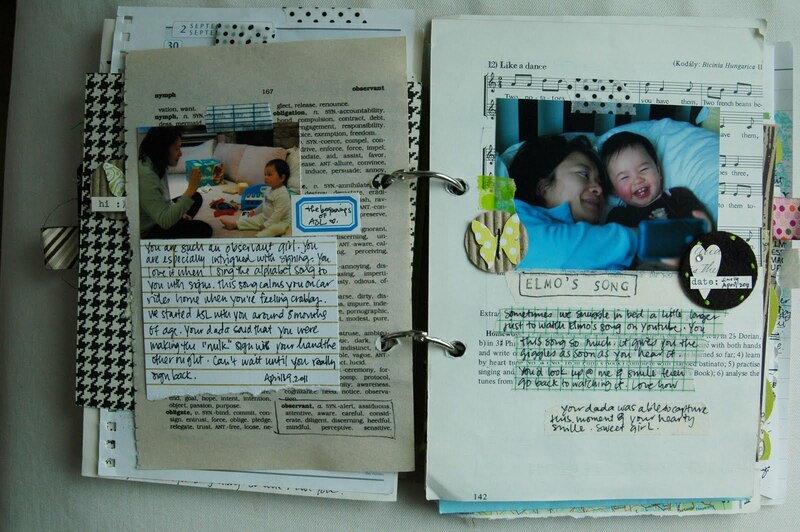 Here's more art journal entries in my Everyday (Random Memories) art journal. 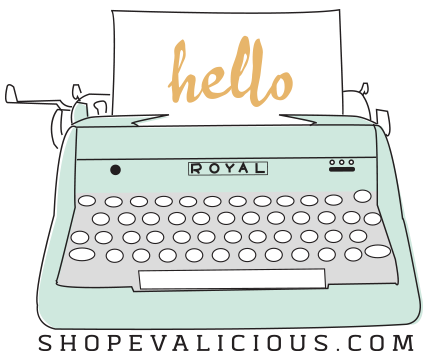 Have a great day!